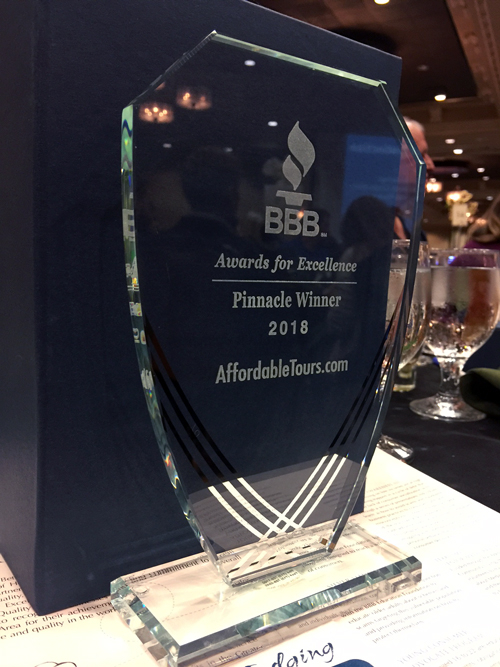 AffordableTours.com earned the highest distinction from the Better Business Bureau (BBB), the 2018 Pinnacle Award at the 26th Awards for Excellence ceremony. The Pinnacle Award is in recognition of AffordableTours.com’s excellence and quality in the workplace. Each year, select finalist are awarded Winners of Distinction in each category and only one organization receives the Pinnacle Award. The BBB is well recognized as the top organization that focuses on integrity and quality business practices, which gives customers great confidence when doing business with a BBB award winner. 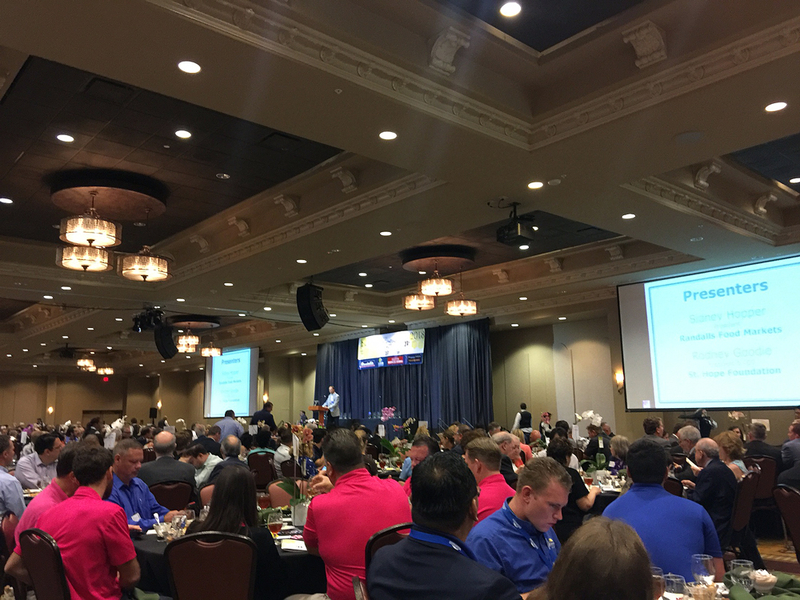 ”Earning the BBB Pinnacle Award for the second year in a row is a huge honor and achievement for our whole company. I am proud of our team’s dedication to integrity and hard work throughout the year. AffordableTours.com will continue to focus on providing our clients the best possible customer service,” said Rod Fernandez, President of AffordableTours.com. 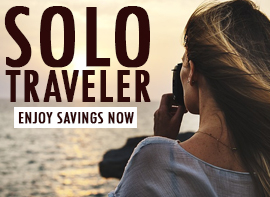 AffordableTours.com has been an A+ BBB accredited company since 2001. 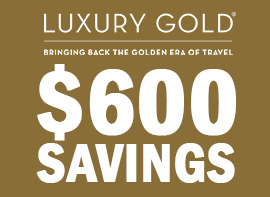 The travel company has also earned the Pinnacle Award in 2006, 2007, 2011, and 2017. Over the years, they have been recognized with the BBB Award for Excellence and Winner of Distinction in 2008, 2010, 2012, 2013, 2014, and 2015. 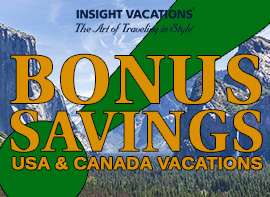 View all AffordableTours.com awards here. Visit AffordableTours.com’s BBB page to read unfiltered Customer Review Ratings.